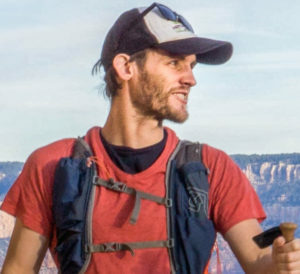 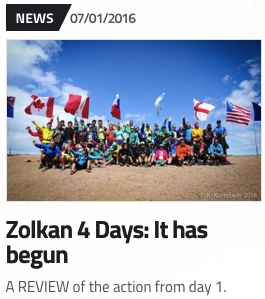 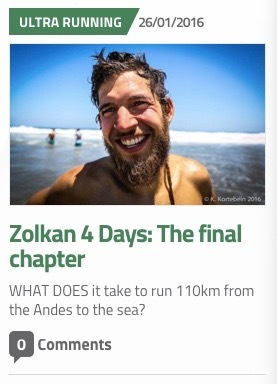 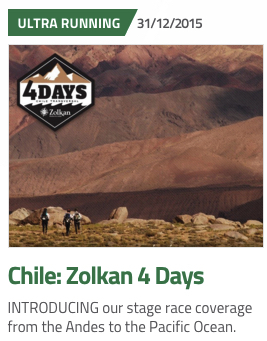 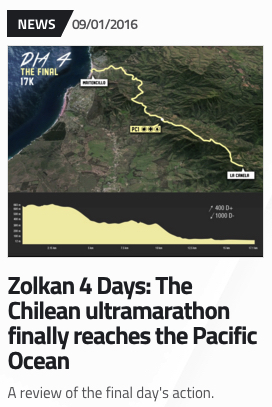 I’ve been away from my desk for the last week – reporting and running in the incredible Zolkan 4 Days ultramarathon. 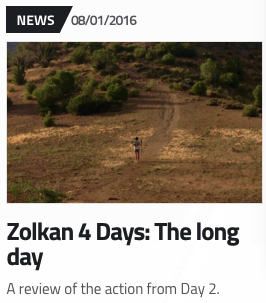 If you missed it on social media, here’s the full run-down from each day, starting with my race preview. 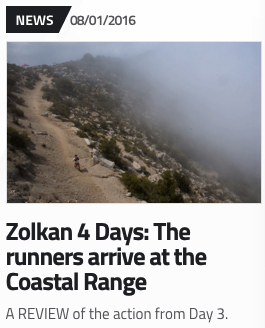 CLICK Below for Race Preview, Summary or Full Day by Day accounts.